Those are our stock product in our factory. 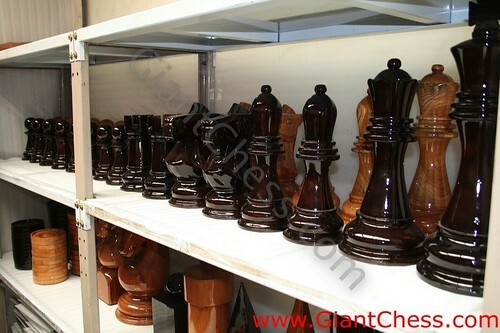 We processed in good quality way and finished the process in black and brown paint. All of our product are made if the best quality of Teak wood from Java island that famous of its good quality of Teak. We take special care in seeing that the Teak wood we use in our products is completely dry and cured before use. Please know, before you order, that we are a company that takes as much pride in satisfying our customers as we do in the high quality of our products, and so if you ever have trouble with maintenance of, or defect in, our materials, we will readily provide you with an exchange. You should not have to worry about maintaining our products, especially our teak products, and we will treat you as well during the lifetime of their use as when you first purchased them from us.